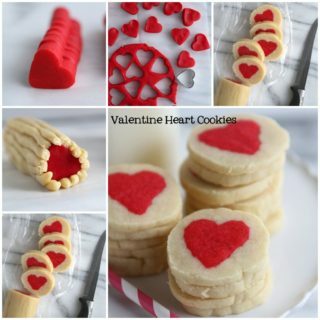 It’s that time of the year again when we’re publicly expressing our love in countless social media posts, tagging our bae into funny love memes and spending a ton of money on the perfect Valentine’s Day gift! 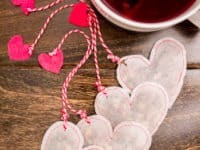 In case you want to avoid that last one and surprise your sweetheart with something traditional yet 100% unique, here are some DIY heart shaped Valentine’s Day gifts that you can make for your chosen Valentine! 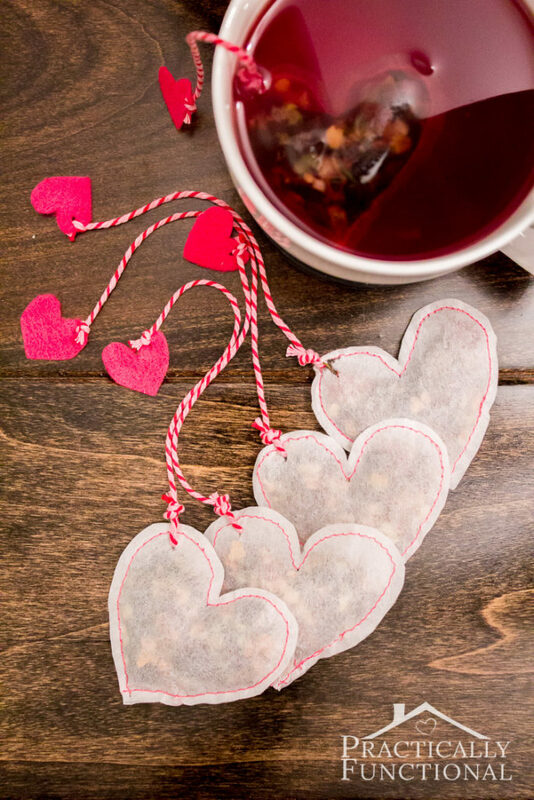 The sweet aroma of the tea and the heart shaped tea bags both have the power to make your darling swoon over it on the romanic evening! 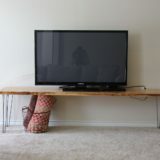 It is a wonderful idea to combine personal and practical, so hurry over to Practically Functional and see the step by step! 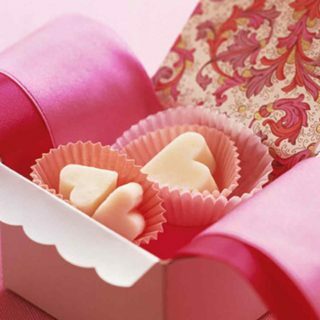 Sometimes a simple gift holds more value than something extravagant. 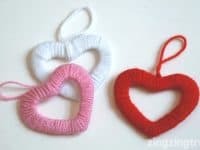 The time, thought and love you will put into making these decorative wool hearts will surely be appreciated by anyone who receives these cutie hearts as a present! 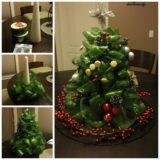 See how to make them at Zing Zing Tree. 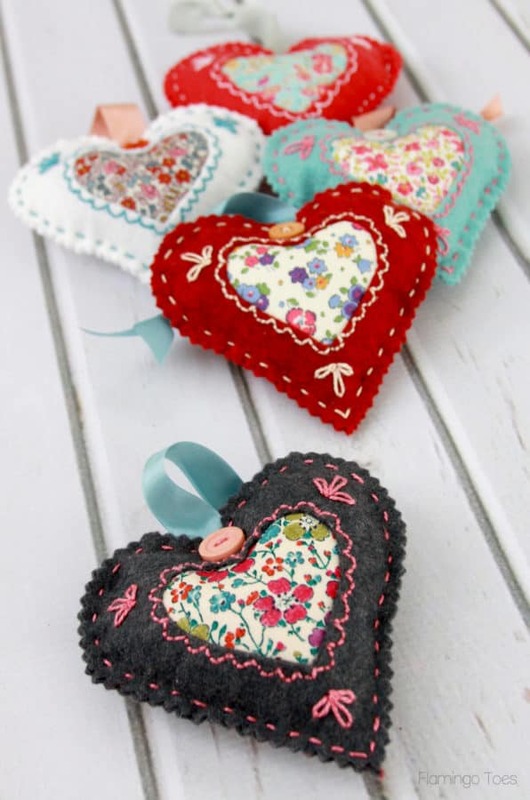 For something a little firmer than wool, go with the combination of felt and fabric, to make these memorable little hearts that are the perfect sentimental gifts not just for your one Valentine, but also for the closest friends and family. 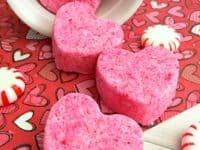 If you want to shower them with love, find the instructions at Flamingo Toes. 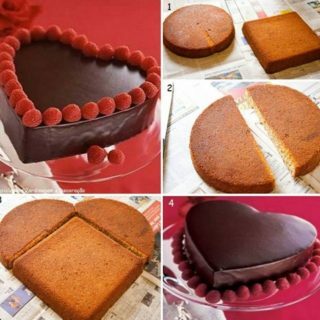 Looking for something romantic but useful? You just found it! 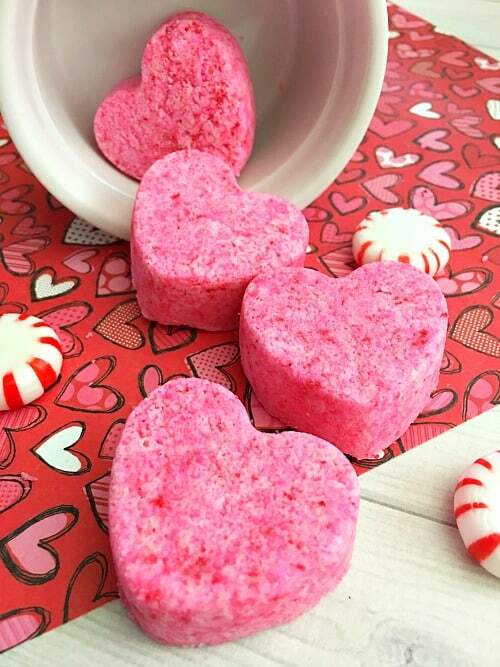 If you desperately want to ditch the fluffy teddy bears and other classic presents, these bath bombs by A Cultivated Nest provide an opportunity for a really sweet and handy V-day present! 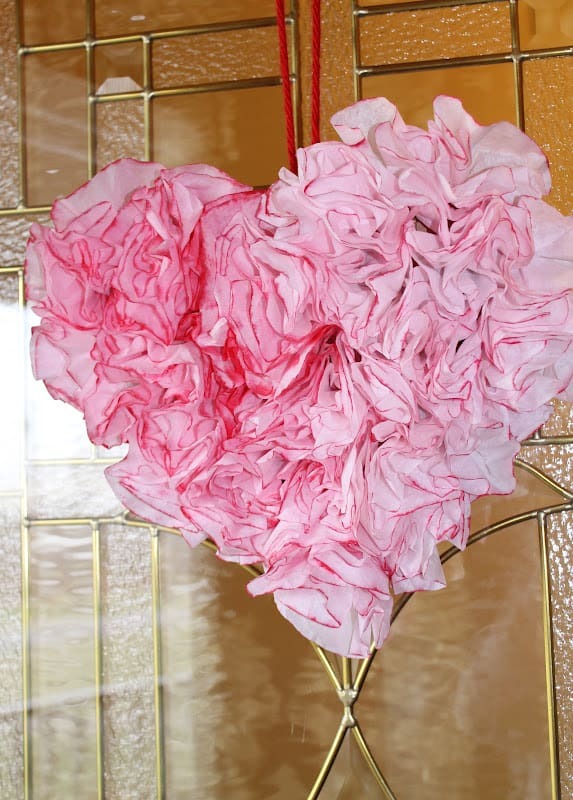 If your Valentine loves big surprises, their jaw will drop at the sight of this gigantic rosy heart shaped wreath that is made of – get this – coffee filters! 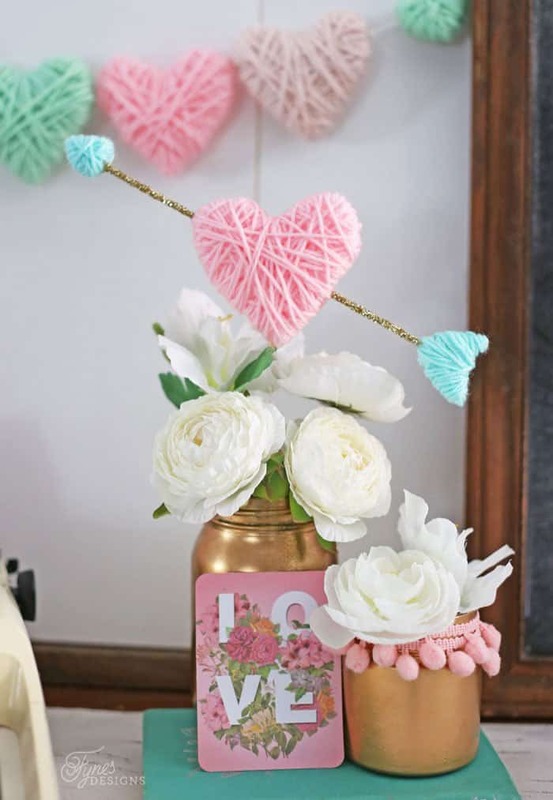 Put your best crafting skills to work and make something stunning for the one that you love with all your (coffee filtered) heart! 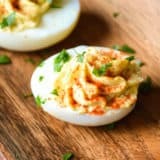 Soccer Mom Style shares the instructions. 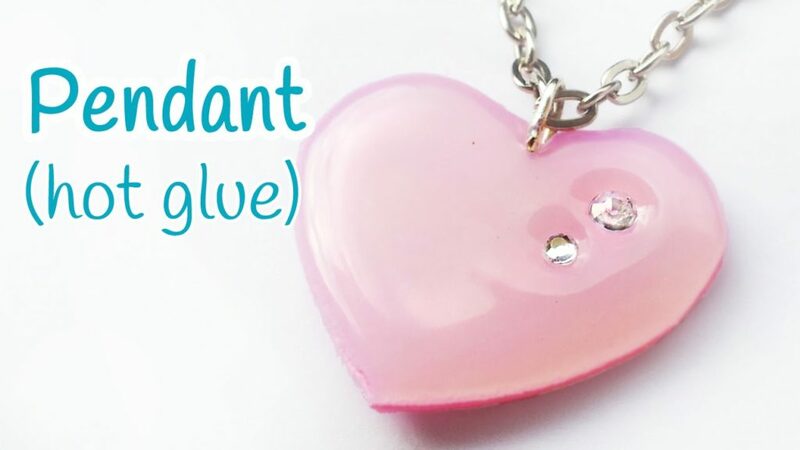 One of the most common gifts on Valentine’s Day surely must be jewelry! 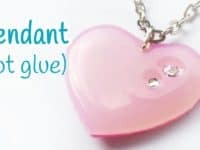 Take a step further and make an amazing heart shaped pendant that will stand out from the rest of them, as it is completely unique and made with a special person in mind. 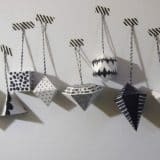 Let Innova Crafts guide you through the process. 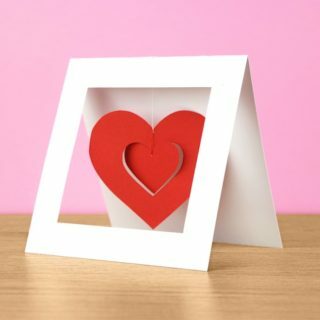 If you have already found your chosen human that you’d love to spend forever with, what better way to express your love than to make something for your mutual home that will always serve as a reminder of the special connection that you share! 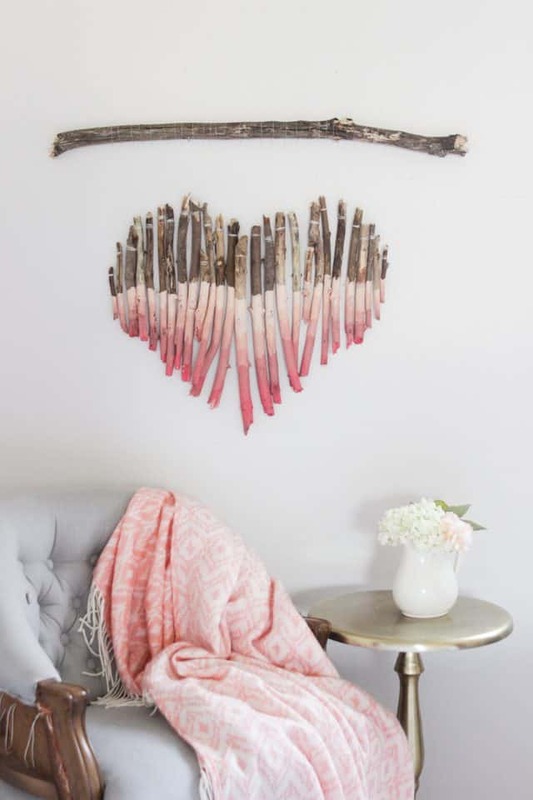 Find the tutorial for this Valentine’s heart twig decoration at eHow. 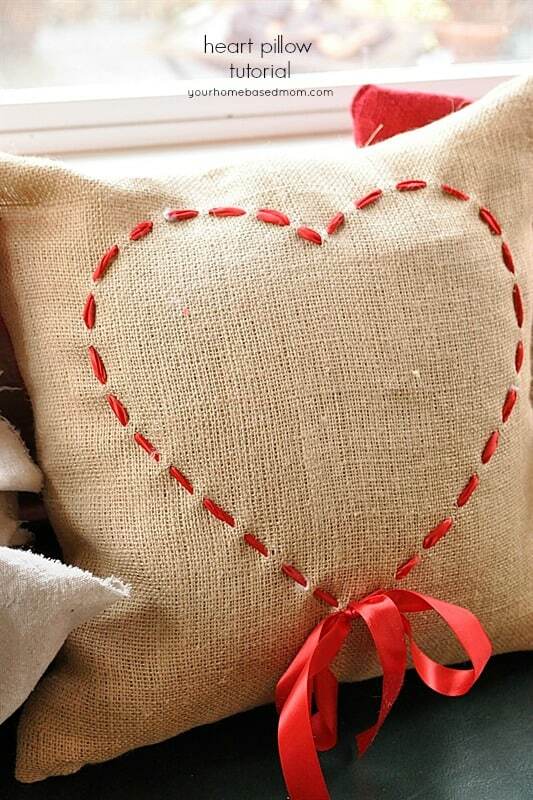 A sweet little burlap pillow with a heart, for the one who stole your heart! 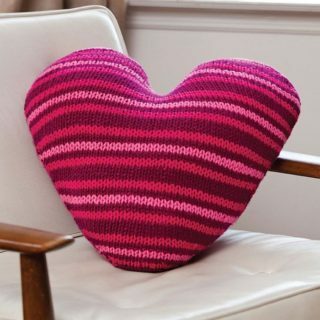 We can’t think of a more adorable Valentine’s gift that will become a constant companion in your love story, whether you’re leaning against it while watching movies or using it as a weapon in a mock pillow fight! 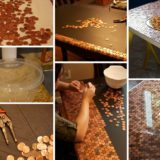 Find the tutorial at Your Homebased Mom. 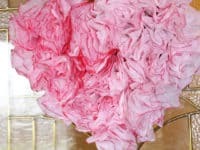 It’s just amazing what you can accomplish with a couple of rosy buttons! 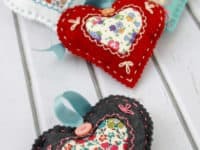 This button heart keepsake by Tidbits is the absolute proof that it’s not about flashy gifts, as much as it is about thoughtful ones; the ones that come straight from the heart. 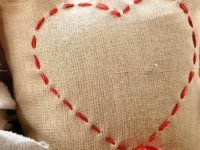 Special days and celebrations aren’t just about showing affection, they’re also about encouragement. 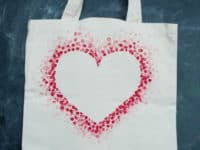 Here’s a chance for you to encourage your significant other to ditch the plastic bags and go green with a heart tote instead! 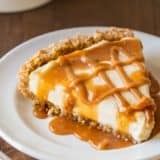 They will love it, the planet will love it, it’s the whole package! 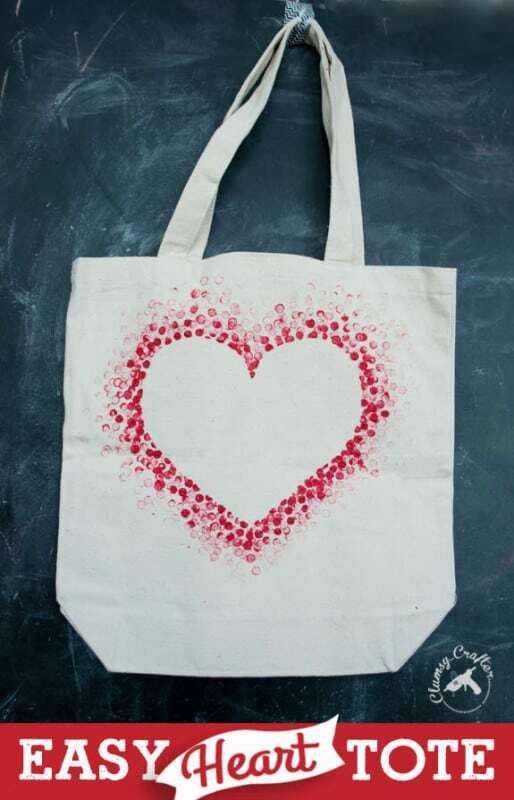 Clumsy Crafter has got your back! 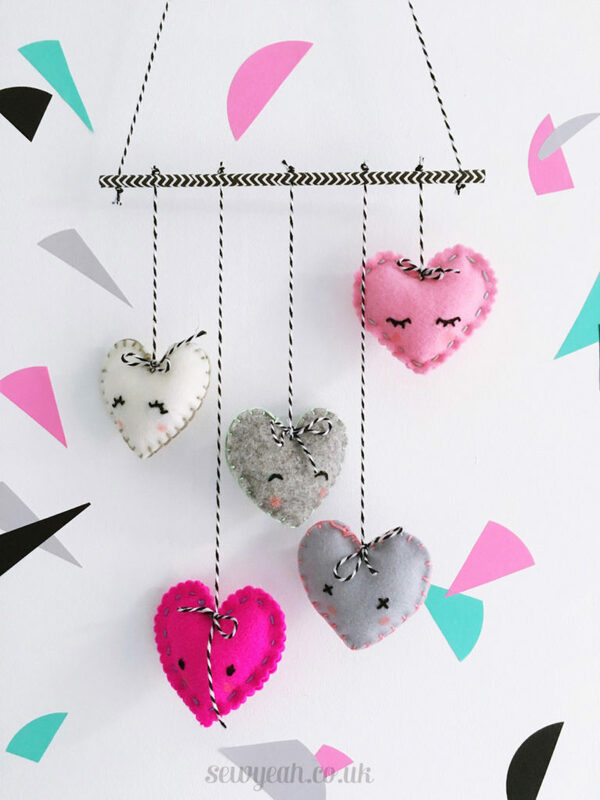 A beyond cute mobile with tiny felt hearts that can be hung in any room of the home is truly a special present, especially for somebody who likes to decorate their house with an abundance of adorable decor! 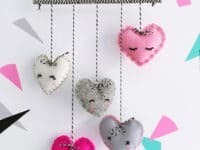 Find out how to make this Valentine’s mobile at Red Ted Art. 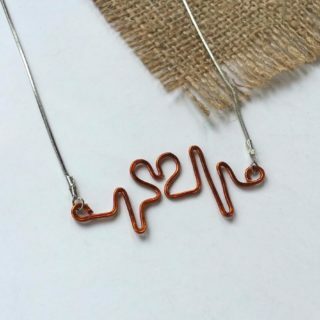 We love versatile gifts and this one surely fits the criteria! 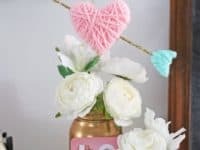 Make these yarn wrapped hearts that you can include in the Valentine’s ambience and have them be a part of the main Valentine’s gift as well! 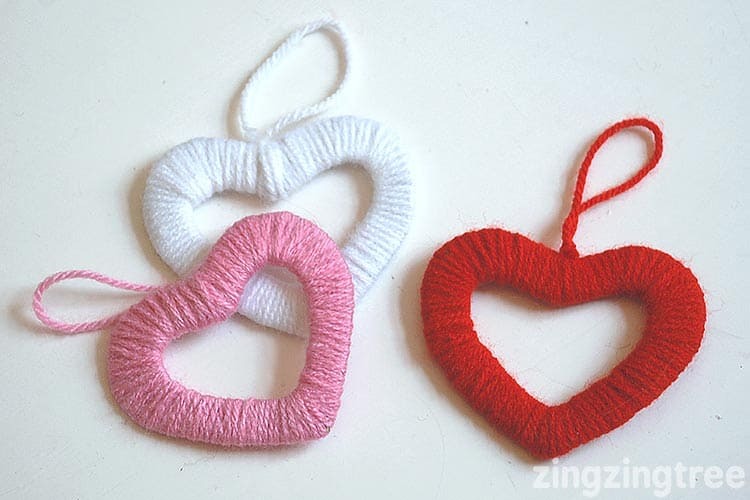 Yarn hearts wherever you look, now that is what we call a true commitment! 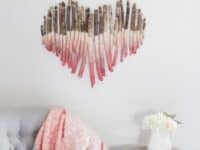 Get the details at Fynes Designs. 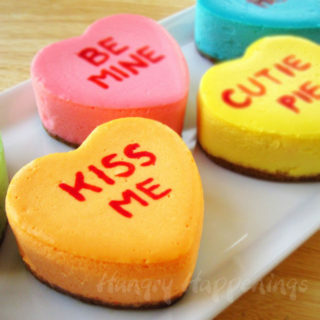 We’re wishing you a sweet and cheesy Valentine’s Day with your boo! 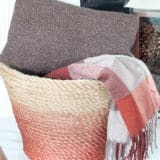 13 DIY Ways to Update Your Clothes with Good Old Elbow Patches!